BAAHUBALI 2 WORLD-WIDE BOX OFFICE REPORT! EARTH SHATTERING NUMBERS FOR AN INDIAN FILM! We have been constantly updating about Baahubali 2’s box office reports from all corners of the world. Remarkable collections recorded everywhere and what is special about it is that Baahubali 2 is already the 3rd highest collecting Indian film behind Dangal and PK’s full run collections. 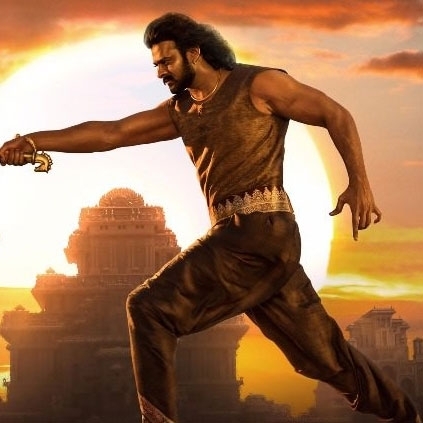 If Baahubali 2 continues this dream run, it will easily surpass all-time box office record set by any Indian film in no time. According to the latest reports, Bahaubali 2 has zoomed past 600 crores in just 4 days. This is colossal, to say the least.